International´s only trade fair dedicated exclusively to the issues of industrial parts cleaning and surface cleanliness. World’s most comprehensive offerings – for highly demanding as well as simple cleaning tasks. 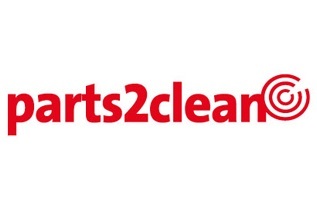 Solutions to cleaning tasks for a great variety of materials and industry sectors. All market and technology leaders are represented. Presentation of products and services throughout the entire process sequence. Valuable cleaning know-how presented at the expert's ?forum with presentations held in German by top experts from industry and research.